If you have more than one carburetor you want them to have an even balance. If they are out of balance the cylinders fight each other causing vibration. No Balance equals no Integrity. 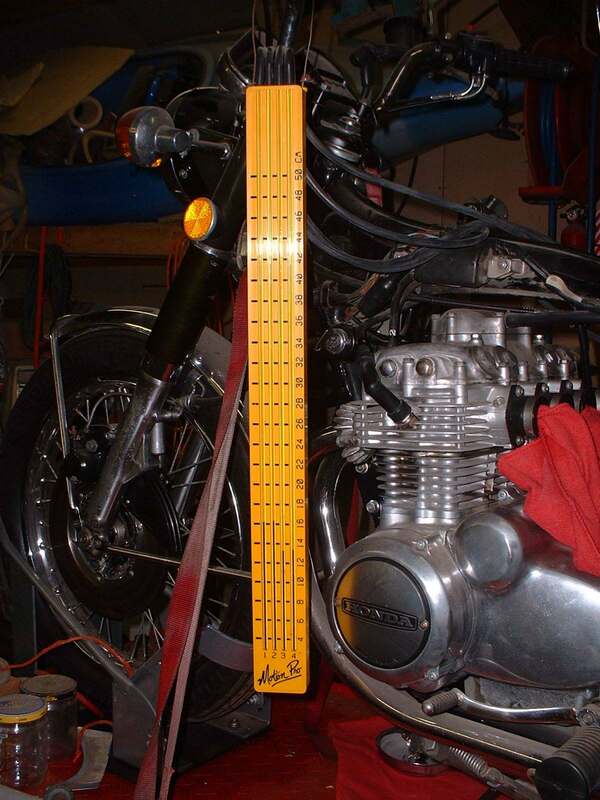 The best way to balance your carburetors is with some form of Mercury Manometer. 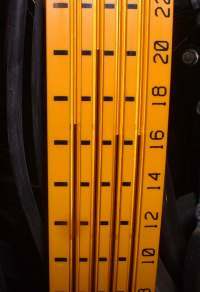 The manometer measures intake manifold vacuum pressure. You want the pressure to be the same in all of the carburetor manifolds. 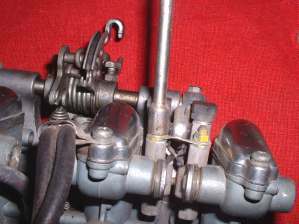 In the carburetor manifolds, or on the front of the carburetors themselves, you will find small tubes that you can push a rubber hose over, or little threaded holes that you can thread a fitting into. 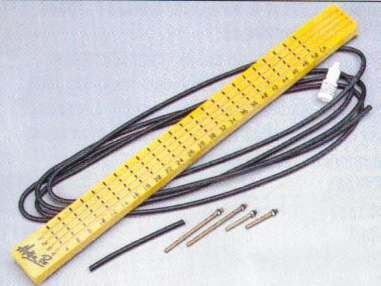 You attach the hoses from the Manometer to these tubes or fittings. With the fittings attached and the Manometer connected, start the engine. It is a good idea to have a large fan blowing on the engine to help cool it. With the engine warm, adjust all carburetors to read about the same manifold pressure. Normally, this is within 2 cm Hg of each other. Just get all the carburetors reading within 2 cm of each other. 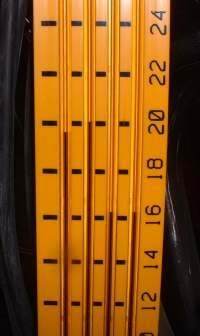 The Manometers are marked in 2 cm increments. Usually there are only three screws to mess with. 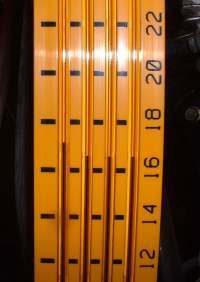 You match carburetors 1 and 2 to each other, then 3 and 4 to each other, then match carburetors banks 1/2 and 3/4 to each other. When you are finished, blip the throttle several times and let the throttle snap shut each time. Now check and make sure all the cylinders are still matched. If you wanted to do this several times, it would not hurt! 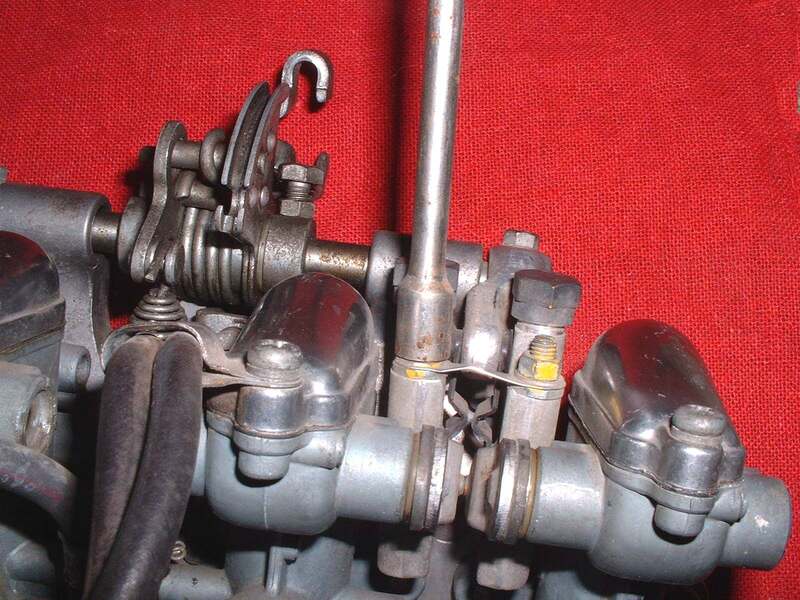 The adjusting screws are between the carburetors and hard to get to unless you have a Special Tool. 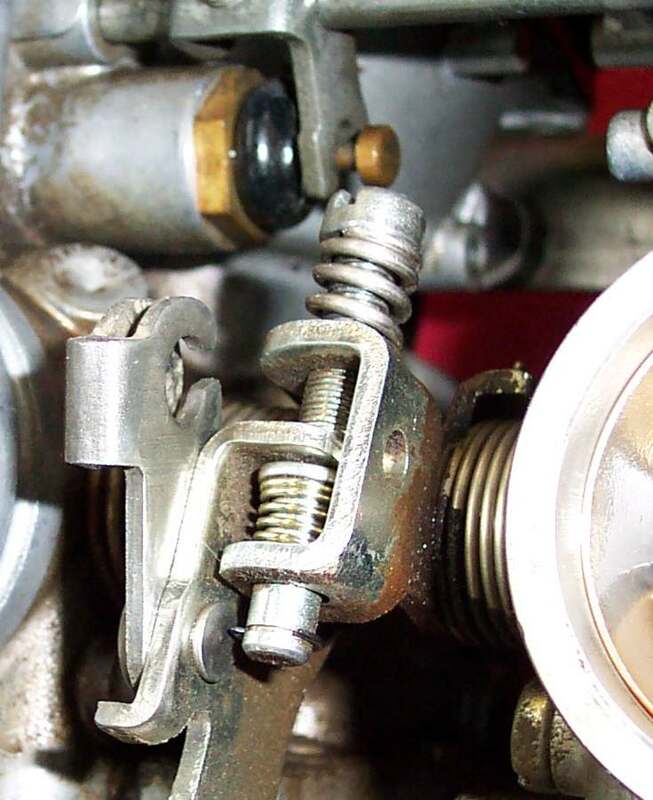 Some carburetors do not require a special tool and can be adjusted with just a long screw driver. You have to work fast. Once the engine gets too hot, it will be hard to get good readings. If this happens, stop the engine, let it cool down then re-test. As always, a shop manual is very helpful. You really must have the Manometer if you have CV type carburetors. However, I have noticed that if the CV carburetors are in balance, the engine will rev up smoothly with no stumbling, when you whack the throttle open hard, from an idle, with the engine in neutral. If it stumbles, they are probably out of balance. Be careful and don't over-rev the engine. If you do this with an engine that has normal slide carburetors, the engine will die. This is normal. With too big of throttle opening at idle the vacuum disappears. With no vacuum, no gas is sucked from the carburetor. No gas... No run! Speaking of gas. 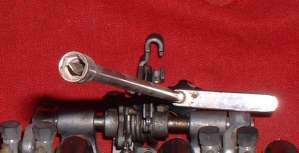 Many machines have a fuel petcock that is vacuum operated. 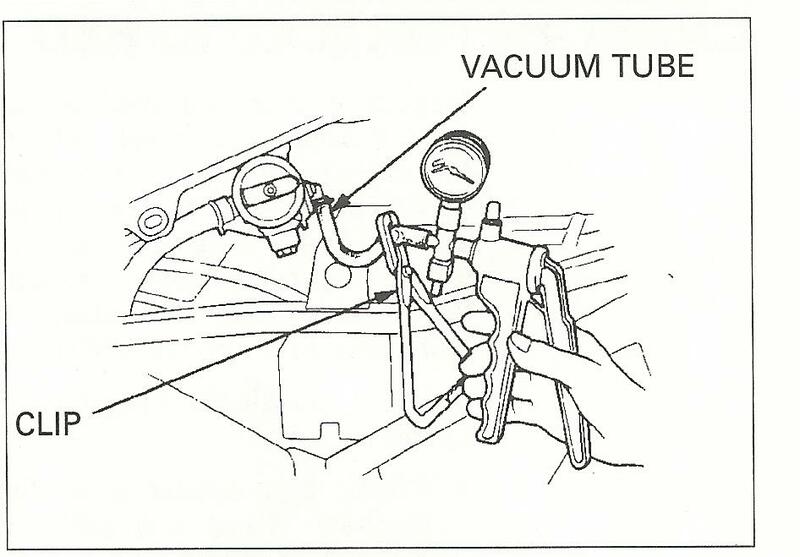 Honda says "If the motorcycle is equipped with an automatic fuel valve, disconnect the vacuum tube from the intake manifold of the carburetor, draw vacuum and pinch the tube with a clip as shown." However, they don't bother to mention that you better plug that hole in the intake manifold or you will get some funny readings off that carburetor. I prefer to remove the gas tank and, after pugging that manifold hole, use a remote gas tank to feed fuel to all the carburetors while you perform the balancing tests. I use an old lawn mower gas tank but any tank with a hose will do. Just make sure the tank is made to hold gas. Milk jugs and things like that will fail and create a big time fire hazard. 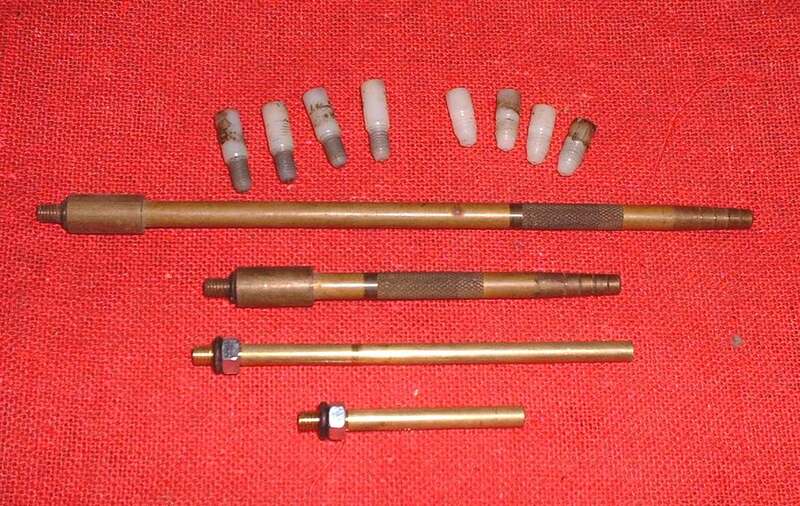 Some carburetors have no Manometer fittings. 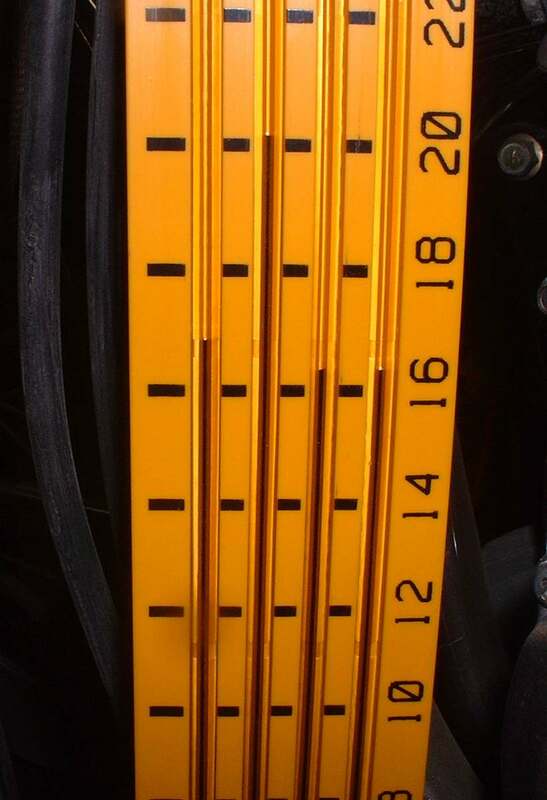 If you have one of these, you will have to invent a way to make sure the throttle slides rise and fall together. Take the air cleaner off and stick your fingers in two of the carburetors and feel the slides move (Engine off, I would hope!). Listen to the slides hit the throttle stops. Look at them. See which throttle slides move first. 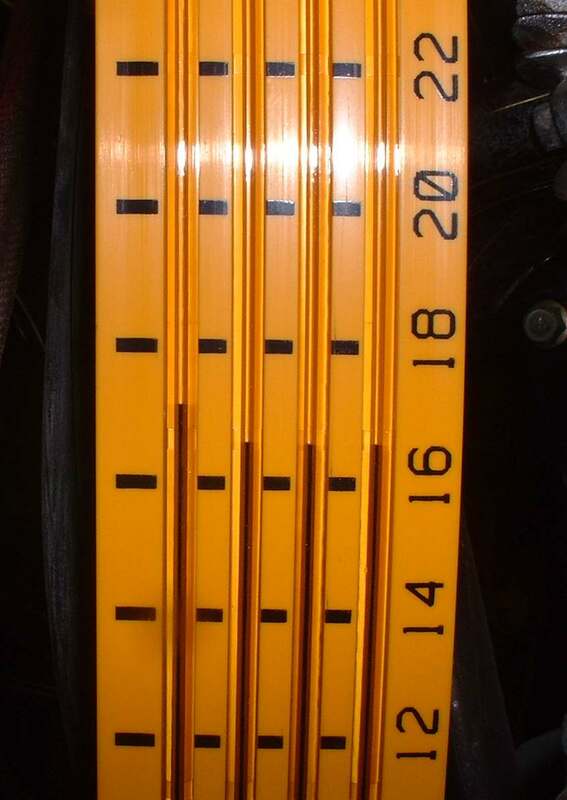 Put pencils under the slides and see if all the pencils move the same as the throttle opens. Lots of funny ways to do it. Maybe even try looking in the shop manual! 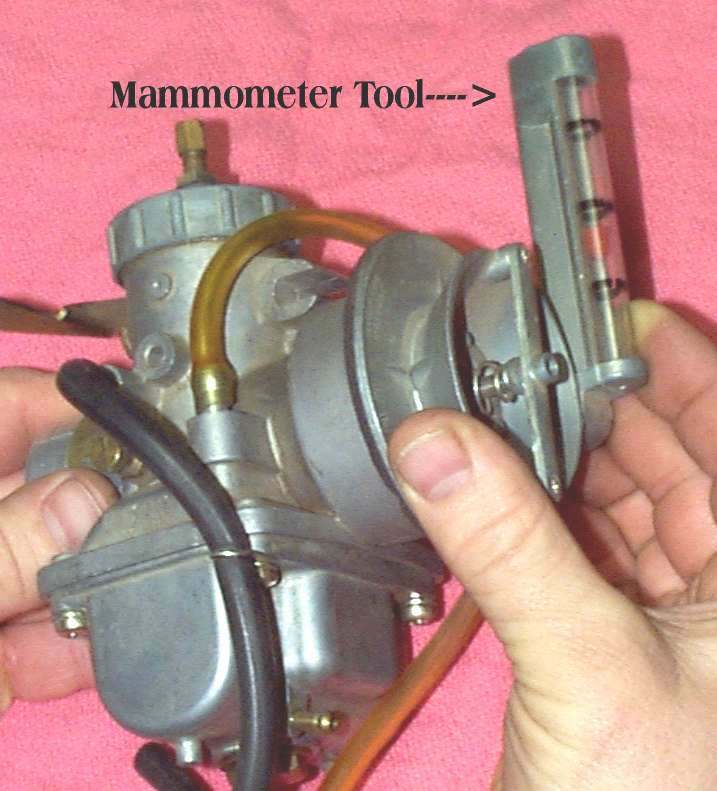 If the carburetors are normal slide carburetors, that is, with a solid connection between the throttle cable and the throttle slide, you don't absolutely have to have a Mammometer... but it sure helps. They do make a Manometer that fits on the carburetor bell, but I'm not impressed with the one I have. I prefer to use a mercury manometer. The reason they use mercury is because it is very heavy and usually will not be sucked into the engine. I have heard of that happening but it has never happened to me. It also helps dampen the intake pulses. If you run a search on the Internet you will find lots of plans for Manometers using different weight oils and the like. I have never tried to make one but I see no reason why you could not. 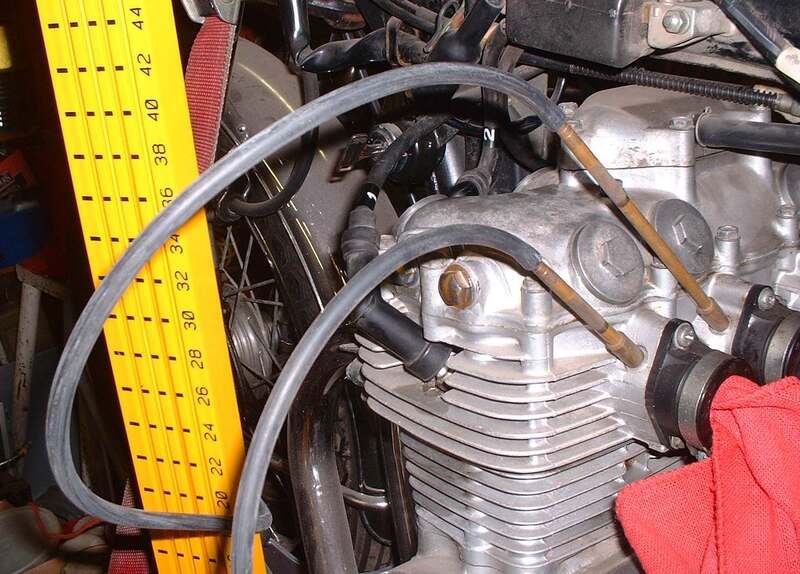 You may have to put some kind of restrictors in the lines to the carburetors to dampen out the intake pulses. 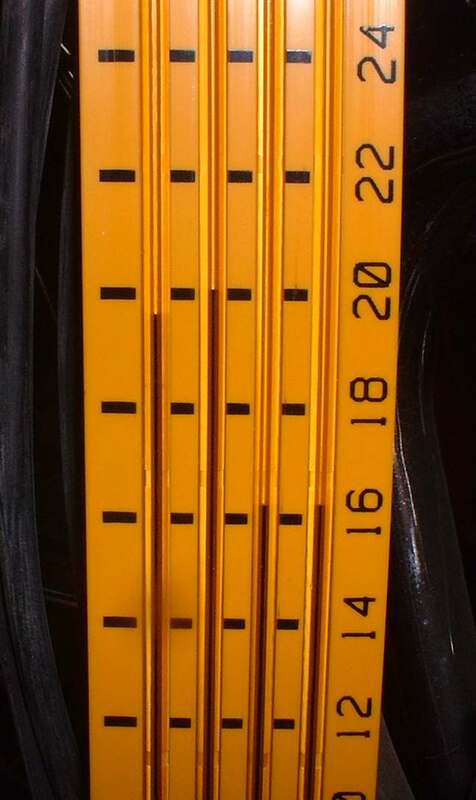 I have seen people use a set of vacuum gauges with success too. I am surprised at the amount of E-Mail about my little Mammometer typo! I think I shall leave it just because it seems to bother so many men. Strange, no women have complained... only men! 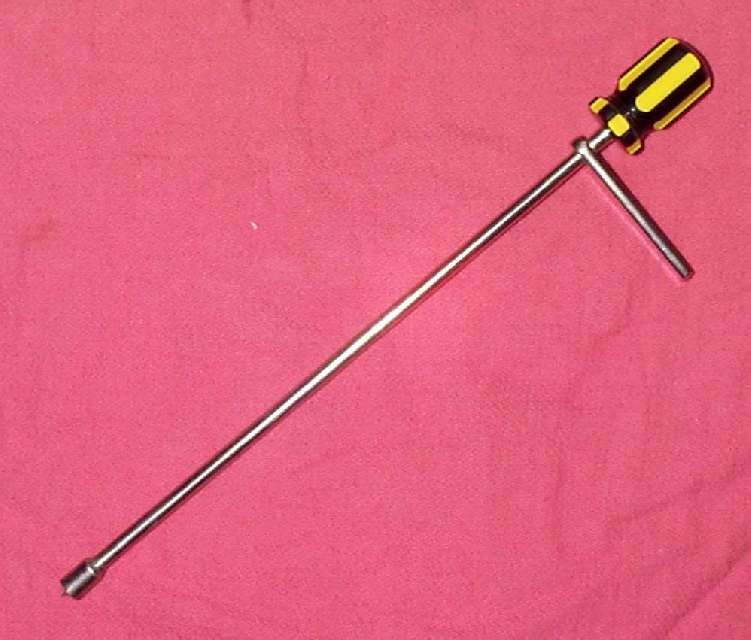 I mean really guys, it does kind of look like the right tool, doesn't it! 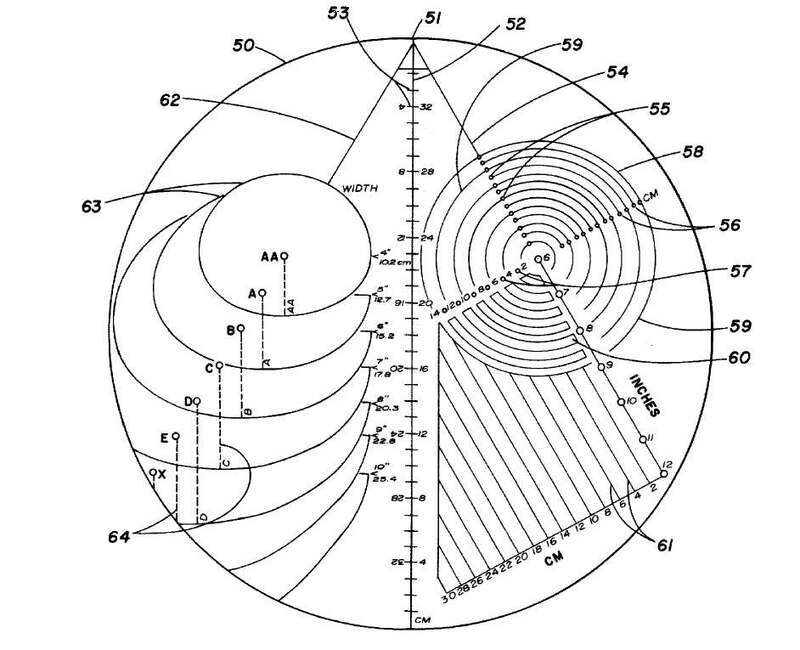 But I don't want to disappoint anyone so here is a PDF file of a patent for a real Mammometer. There you go guys... have at it!